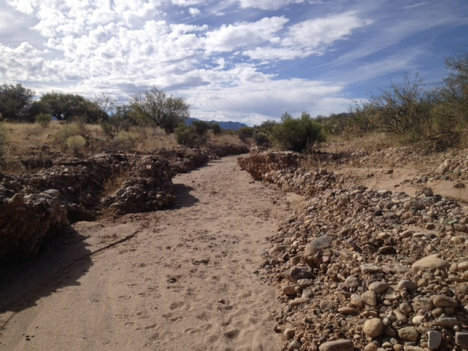 The Bella Vista / Coyote Wash Urban Enhanced Runoff Recharge Project is located on the west side of the San Pedro River and is managed by Cochise County. 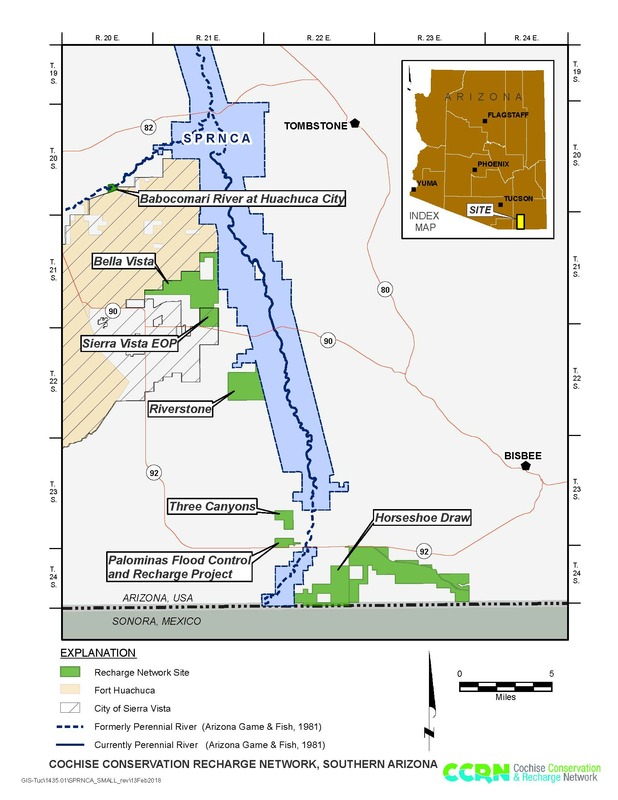 A conservation easement on the 2,984-acre parcel is held by The Nature Conservancy and conserves an estimated 238 acre-feet/year of groundwater that will not be pumped due to precluded development. This acreage also buffers the south-border of Fort Huachuca’s East Range from additional development. 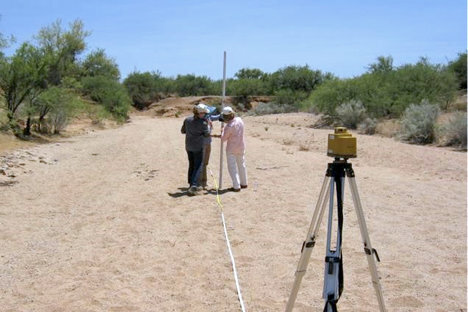 The goal of the project is to raise groundwater levels in a critical area that both supports river base flows and protects the river from municipal groundwater pumping centers. 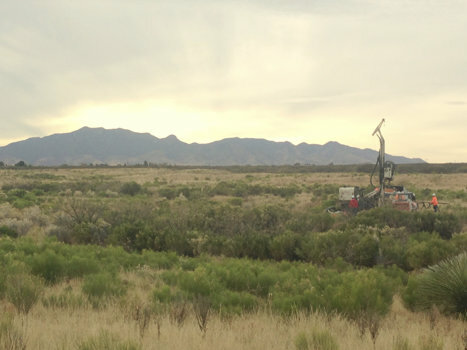 The facility will be designed to recharge between 150 and 600 acre-feet/year of urban enhanced runoff that flushes-off Sierra Vista’s hard surfaces, located just upstream of the site. Yet the actual volume of recharge will be dependent on the amount of rainfall each year. Project studies were conducted 2015-2017, with planning and design work in 2018-2019. Construction is anticipated in 2020. Groundwater and surface water monitoring began in 2016 and is ongoing.